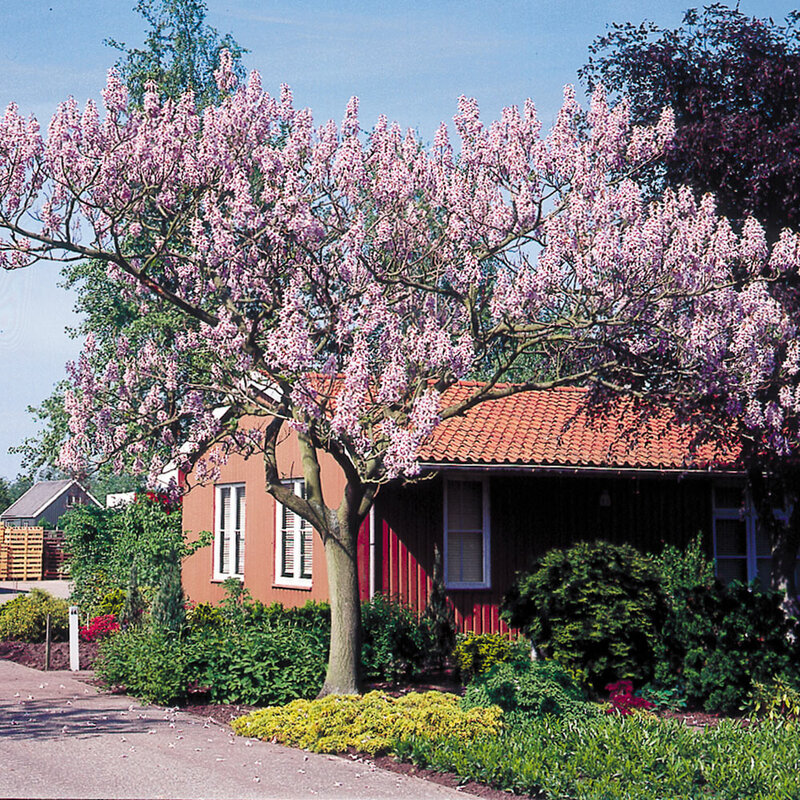 An unusual medium sized tree with remarkable gigantic green leaves 20-30cm long. 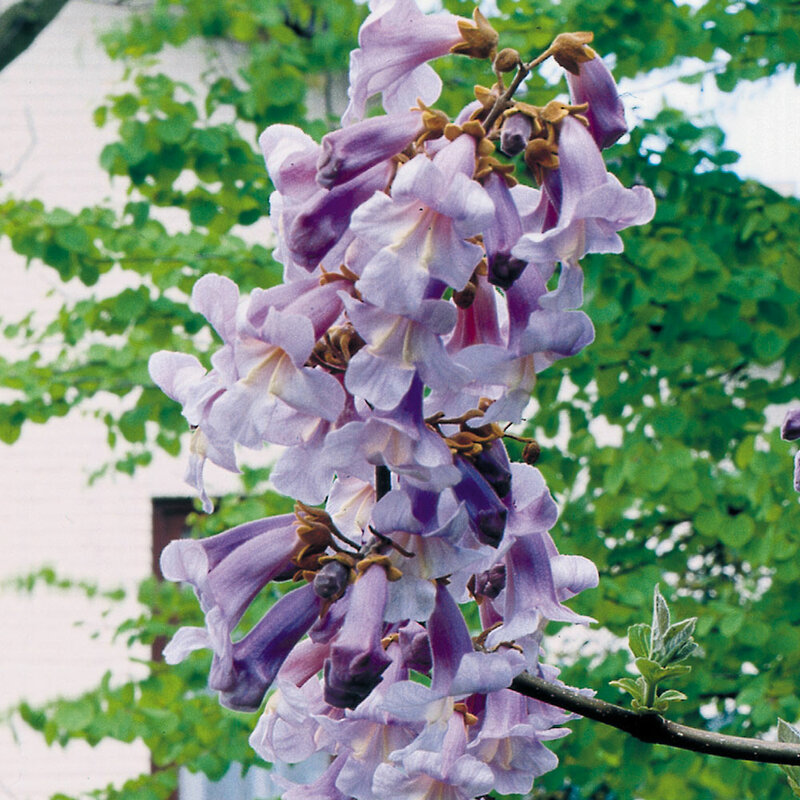 Fragrant flowers are grown before the leaves appear in April/May. Eventual height 4-5m. 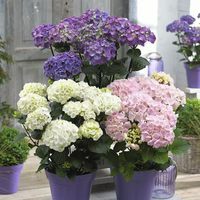 Supplied at 60-80cm in a 2 litre pot. 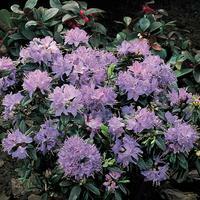 They will tolerate any fertile, well drained soil in either a sunny position or in light shade. Plant straight away upon arrival and provide some protection from strong winter winds. 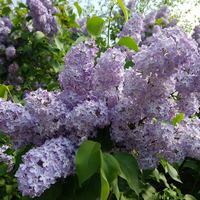 If possible prepare the ground some time in advance of planting. Open out holes and plant with enough space to accommodate the roots without cramping them. 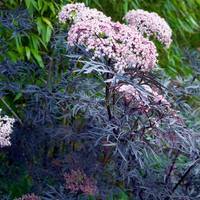 Provide a stake to help support the shrub in its early years, protecting it from strong winter winds. Mulch during cold/frost and water freely.